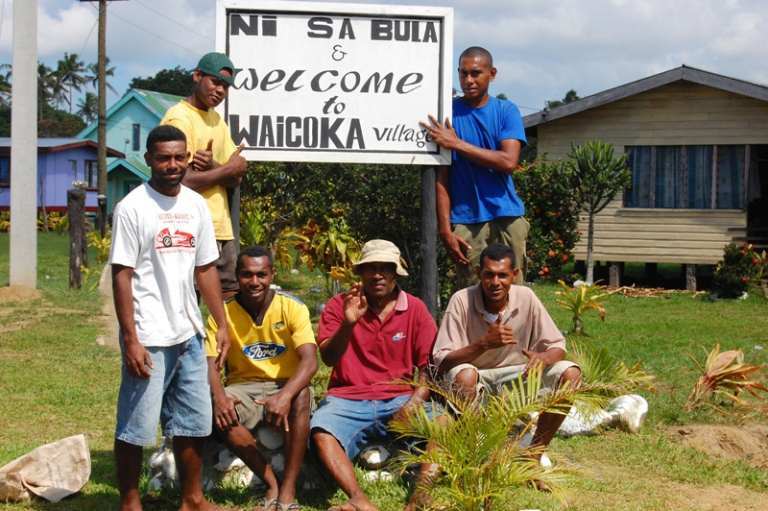 These are members of the same mataqali, or village clan of Waicoka Village. They are mostly village dwellers with no conventional form of income. Their main aim is to raise funds for village projects and family commitments. Many of the family members are youths actively engaged in the village rugby team so part of the earnings will be utilized in their team subscriptions and equipment.